Jesse Worker is an Associate II with the Environmental Democracy Practice (EDP) where he developed and manages the Environmental Democracy Index—the first tool to measure how well national laws in 70 countries protect access to information, public participation, and access to justice for the environment. He is also the climate governance strategic lead for EDP, working closely the WRI’s Climate program and Climate Resilience Practice to develop diagnostic tools, convene decision-makers and stakeholders, and provide capacity building to make climate policymaking more transparent, inclusive, accountable and equitable. Recently, he helped to launch a working group of governments and civil society organizations in the Open Government Partnership to develop ambitious commitments to improving climate governance in support of the Paris Agreement. 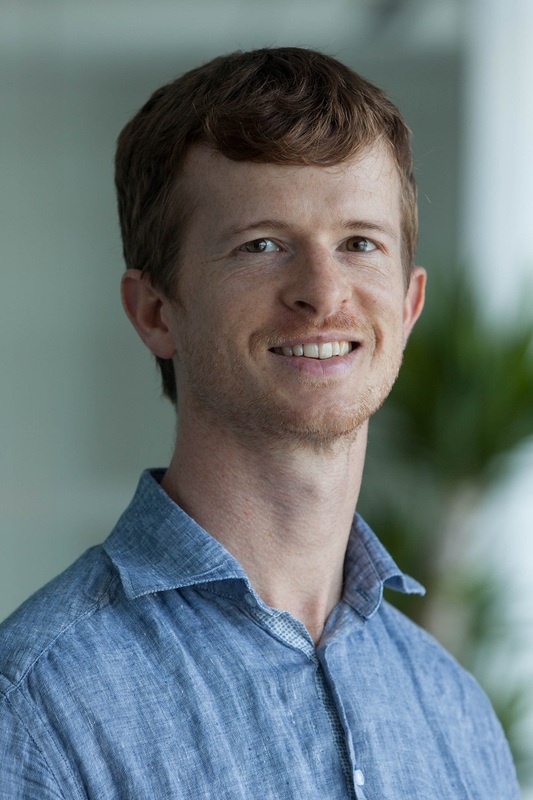 Prior to joining WRI, Jesse worked as a climate change policy advocate as well as a Project Manager for an energy efficiency program evaluation. He has also worked in Senegal and Jamaica on community-based natural resource management and climate change adaptation. Jesse holds a master’s degrees in Environmental Science and Public Policy from the University of Michigan and a B.A. in Anthropology and African studies from Indiana University. He is originally from Indiana, by way of Michigan, and lives with his wife in Silver Spring, Maryland. In his free time, he enjoys bicycling, triathlons, camping trips, gardening, and cooking. The recent chemical explosion that left more than 150 dead was not only preventable, but reveals a clear breakdown of environmental governance, including poor transparency, corrupt oversight, and insufficient public engagement.